I began my journey to IBCLC after being encouraged by a colleague. At the time I was a volunteer La Leche League Leader and had breastfed my oldest two. 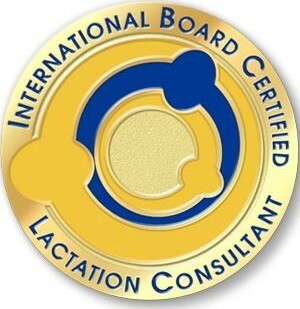 While pregnant with my third, I leapt in to the coursework to become an IBCLC. I sat for the IBCLC Exam in 2011 & have been serving families and continuing to learn since then. I love meeting new families and assisting them on their breast feeding journeys. My goal is to help you reach your goal be it 6 weeks, 6 months or longer. Having walked a path with multiples, tongue tie, mastitis, laughter, tears, chubby thighs and milky grins, I'd love to help your family too! 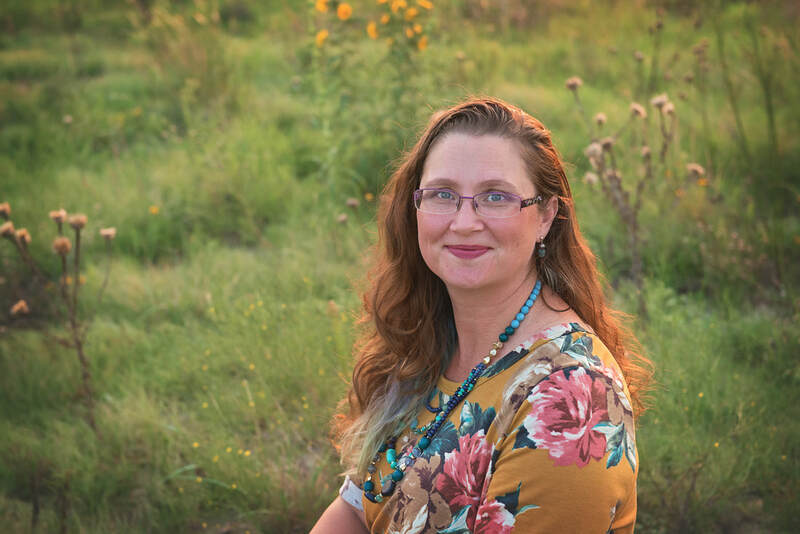 The families I serve live in the Central and Southwest Fort Worth and surrounding communities including Benbrook, Briar Oaks, Burleson, Cross Timber, Cleburne, Cresson, Crowley, Edgecliff Village, Everman, Joshua, Lake Worth, River Oaks, Westworth Village, and White Settlement. Don't see your area listed? Give me a call, let's chat and see how I can serve your family too. Want to know more about becoming an IBCLC? Visit my blog.